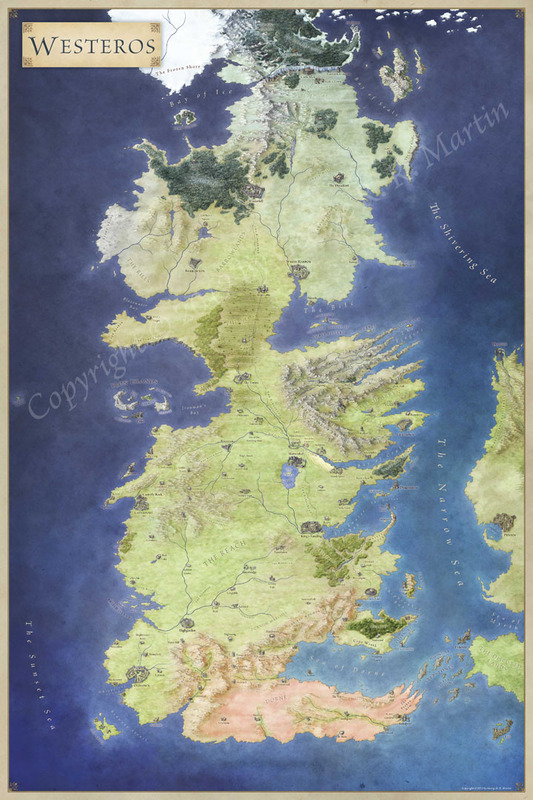 • High resolution jpgs of the map for use in virtual tabletops (100px per grid resolution). • Maptool files with vision blocking geometry for both 4e and Pathfinder (using maptool 1.3.b63). Apologies for commenting on such an old post, but since I have a question related to the type of maps shown here I thought this might be the easiest way to do this. I’ve drawn my very first (very small) map pack to be published on a “pay what you want” basis, but I’m somewhat stumped with regards to what resolution and size the finished files ought to be. My working file is A3 sized @300 dpi, day and night version, and I plan to make it available in A3 (1 page) & A4 (2 pages). From your experience, what file format and resolution would you recommend for publication? PDF for the print-ready files? What’s the “Standard” resolution/size for VTTs? Hi Sebastian – sorry for the delayed response! The paper size isn’t actually that important for a map pack. The key is the number of pixels per square. Usually people want to print out a map at 1 square = 1 inch, or view a map on a screen at 1 square = 1 inch (max). For this to work, the map needs to have a resolution of 100px to a square (ideally). I set my grid at 100px, and illustrate my map at that scale (drawing at 100% zoom). When exporting, I export at 100dpi, and use Posterazor to slice up the map into letter and A4 sized pages. Does that help?